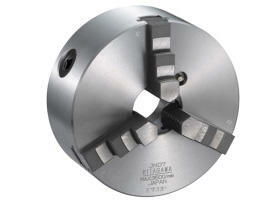 Stable cutting is guaranteed through the high precision and exceptional gripping performance. 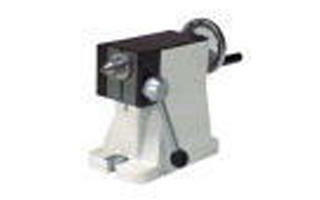 Can be used as alternative to a fixture. 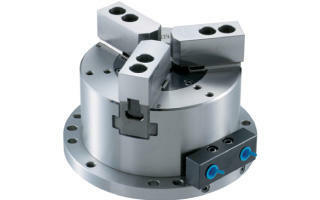 The optional seating confirmation is ideal for automated production. 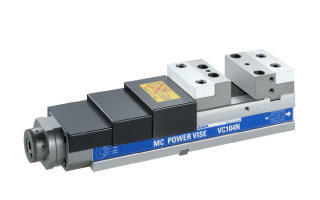 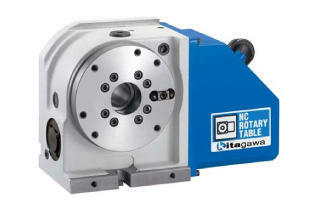 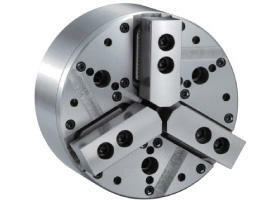 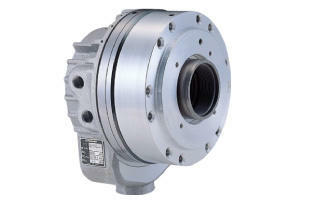 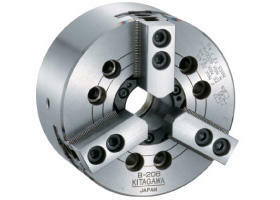 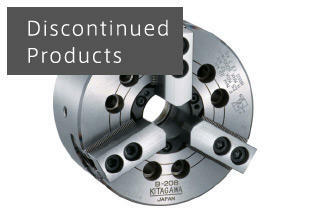 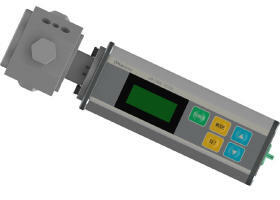 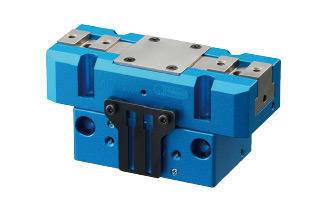 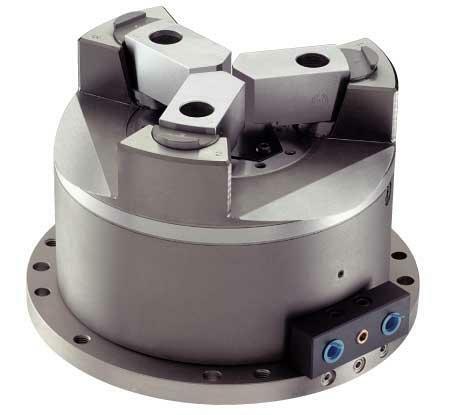 Built-in cylinder and thin and compact design gives wide machining area.